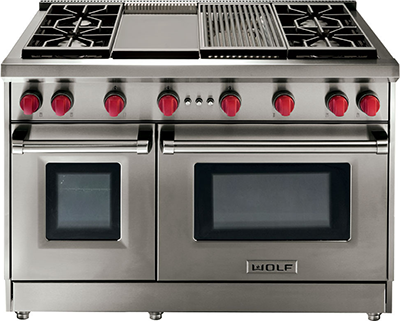 Commercial Home Products specializes in Serving and Repairing Wolf products. We have repaired over 100’s of Wolf Range appliance over the past ew years and we got the testimonials to back up our experience. Regarding Commercial Home Products, he took a part of a intensive training on Sub-Zero and Wolf products by the previous owner that shared a lot of experience servicing both products over the years.